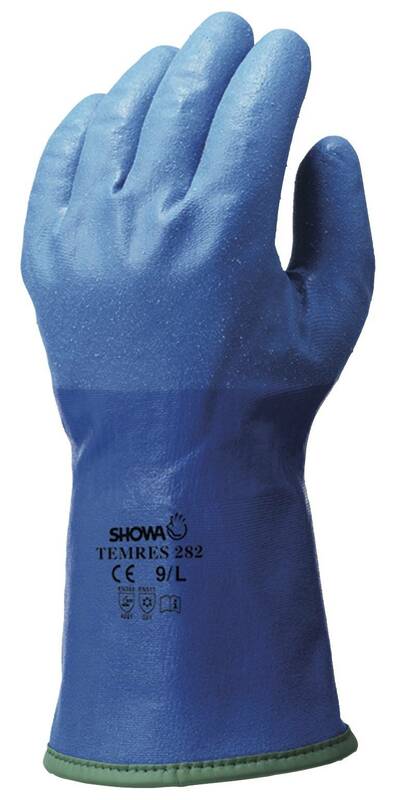 Showa Showa Atlas 282 TemRes Gloves are an excellent hand protection choice when working in cold, wet environments. They offer an innovative liquid-proof design that keeps hands warm and dry, while still providing the comfort and flexibility of a porous glove. 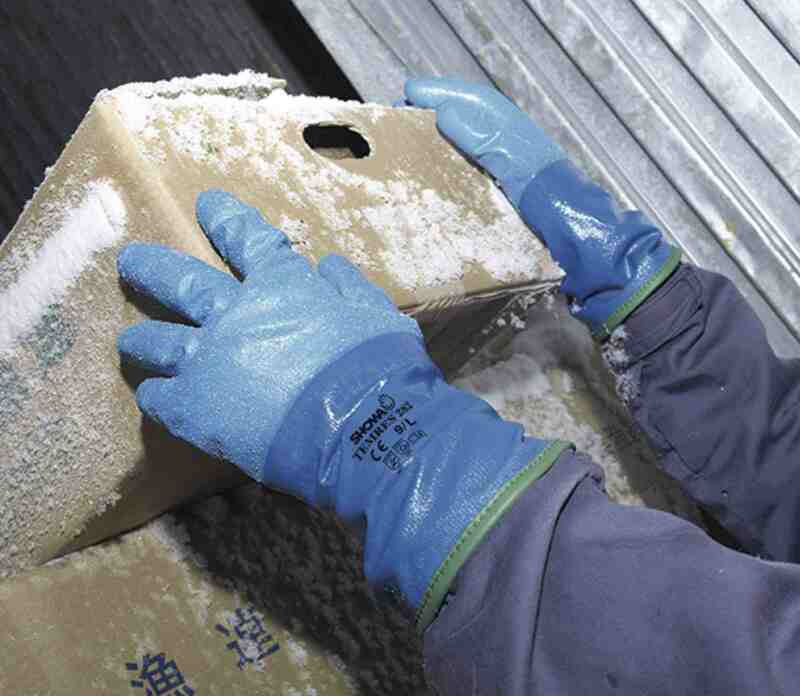 Use Atlas 282 gloves for applications including construction, assembly, cold storage, fishing, forestry, and snow removal. These advanced work gloves include a specially engineered polyurethane coating that resists abrasions, making them well-suited for heavy-duty work environments. They also contain an insulated acrylic liner that retains body heat and reduces perspiration. The addition of nitrile provides extra fingertip protection, a valuable benefit for industries such as construction, freight handling, aircraft assembly and agriculture. 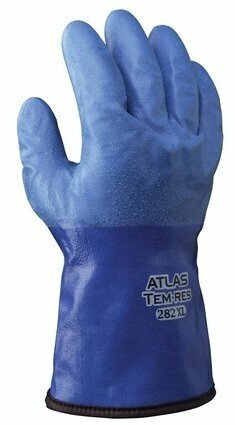 PalmFlex offers Atlas 282 gloves in medium, large and extra-large sizes to meet the needs of a wide variety of workers. All sizes feature an ergonomic shape that contours to the hand to maximize comfort and flexibility. Your team will also experience firm, secure gripping in dry or wet conditions. We offer Atlas 282 gloves for sale in bulk quantities that can significantly lower your costs via volume discounts. We’ll also include free shipping within the continental U.S. with all orders over $80. All gloves come with our 30-day return policy to ensure your satisfaction. Place your order online today, or feel free to contact us for additional product and pricing information.